I’m doing an unplugged set this Thursday evening August 12th at the House Of Blues on the Sunset Strip. Performing with me will be Danny Formica on acoustic and Angela Songbird on vocals. Danny’s a super talented guitar player and singer and we WILL be jammin! I hope you can make it out. Tickets are $10 at the door and I would love to see some friendly faces in the place. The House Of Blues is located at 8430 Sunset Blvd West Hollywood, CA 90069. Click here for event details and directions. I will have SOULvivals for sale and we MAY even take some of your requests. Showtime is 8:45 sharp. See you there! 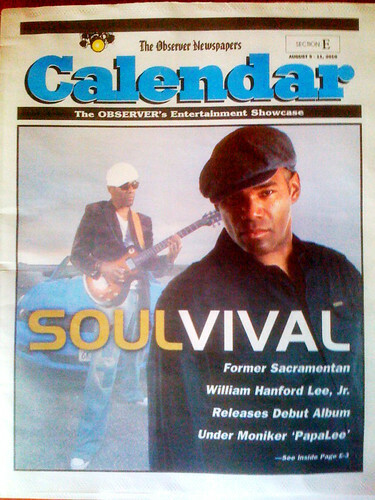 Here‘s a link to a great article/review of SOULvival in The Sacramento Observer. The interview was picked up from the Lana Wilson-Combs’ review of the album that ran on her site N2 Entertainment.net. Here’s a shot of the Calendar section cover that I took from my mobile phone. Click here to buy a copy of SOULvival today on itunes. The Sacramento Observer is one of the nation’s most honored Black newspapers and has been owned and operated by my family for almost 50 years. I’m getting down at Lucy’s 51 in Toluca Lake! Come out MONDAY NIGHT July 19th and get some of this silky soul music. It will be a sick 4-piece band with Stephen “Stevo Theard – drums, Michael Kennedy Sr. – bass, Dan Formica – guitar, and PapaLee on the vocals and acoustic. Showtime is 9pm sharp. $5 cover charge and TELL ‘EM YOU CAME TO SEE PAPALEE! Lucy’s 51 is at 10149 Riverside Drive (between Pass Ave. and Forman) in Toluca Lake. Here‘s a link to the event page on Facebook. 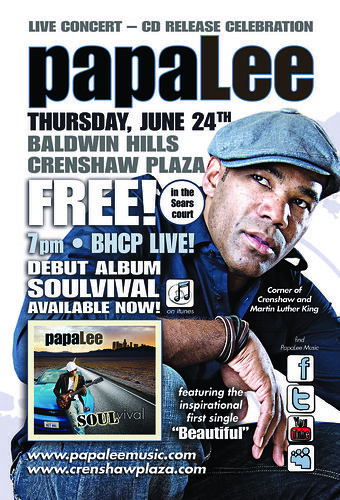 Catch a musical breath of fresh air this Thursday June 24th at the Baldwin Hills Crenshaw Plaza in the Sears court. I will be celebrating the release of my debut album SOULvival with a FREE concert featuring original music and an incredible live band! Don’t miss this encore performance as part of the Baldwin Hills Crenshaw Plaza Summer Concert Series! 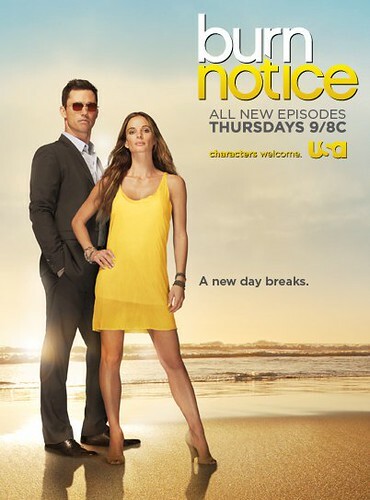 The show back in January was off-the-hook. The BHCP Live Concert Series features some of LA’s hottest local talent and is a joyous celebration of Black Music Month. Come on out, let the music move you, pick up a CD and enjoy some positive musical vibrations. 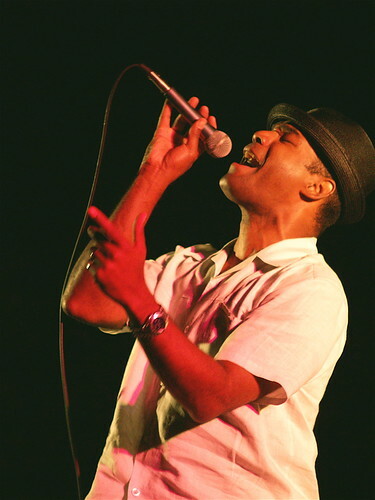 PapaLee features Stevo Théard on drums, Michael Kennedy on bass, Dan Formica on guitar and Hornlicious (Bijon Watson and Louis Van Taylor). Also featured will be amazing vocalist Angela Songbird. Angela is “next up” on the BJP Entertainment imprint but will be providing background vocals on Thursday. You can miss it “if you want to”, but I wouldn’t suggest it.